A great deal of attention has been given to the association between physical fitness and psychological health. The purpose of this view is to examine recent developments in the burgeoning exercise and psychological health literature and to explore avenues for future research. 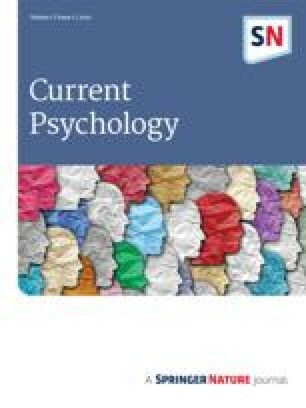 The current review focuses on research that has examined enhancement of psychological health and well-being among nonclinical populations since 1980. Four areas of psychological functioning are reviewed: (1) psychological well-being and mood, (2) personality and self-concept, (3) physiological stress responsivity and (4) cognition. Exercise appears to improve mood and psychological well-being as well as enhancing self-concept and self-esteem. Exercise appears to do little for personality functioning. Furthermore, mixed empirical support exists to suggest that exercise influences stress responsivity and cognitive functioning. However better research designs and procedures are still needed. Theories regarding the connection between exercise and psychological functioning as well as suggestions for future research are offered.